It is already known that stars like Rajinikanth have donated 10 lakhs for the Chennai rains relief fund. 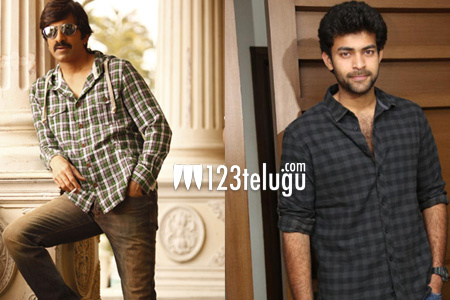 The latest one to join the list is mass maharaja Ravi Teja and young hero Varun Tej. According to the latest update, Ravi Teja has announced a relief fund of 5 lakhs along with Varun Tej who has decided to give 3 lakhs.It is very good to see Tollywood stars coming forward to help this deadly cause. We hope that other stars follow suit and help the needy people of Chennai who are stuck in this huge tragedy.